FUOYE Top-Up Degree & HND Conversion Programme Objectives. 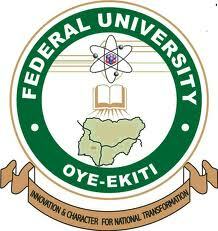 FUOYE Top-Up Degree & HND Conversion Admission Requirements. How to Apply for FUOYE Top-Up Degree & HND Conversion Admission.